Nord Anglia Education is excited to announce that we will welcome six schools from Meritas into our family later this year, consolidating our position as the world's leading premium schools organisation. 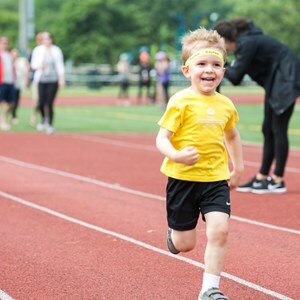 When the schools join our family later this year, Nord Anglia Education will provide quality education to more than 32,300 students across a global network of 41 schools in 15 countries. We are also pleased to welcome Leman Manhattan Preparatory School (founded in 2005) as an affiliate school of Nord Anglia Education. The six Meritas schools are a strong fit with our family, sharing our commitment to providing students with the highest quality education available. All of the schools offer the International Baccalaureate as well as American curricula in the North American schools, expanding our educational offering. The schools also increase our presence and strengthen our boarding offer in the U.S. and Switzerland. Our growing family will increase our ability to develop unique opportunities for our students and staff, through initiatives such as our Global Classroom, international experiences such as the Global Orchestra and Tanzania expedition, Nord Anglia University and our collaboration with The Juilliard School. "We are delighted to announce this acquisition which brings together two of the world's leading global school networks and will offer enhanced opportunities for the students and staff of Meritas schools," said Andrew Fitzmaurice, CEO, Nord Anglia Education. 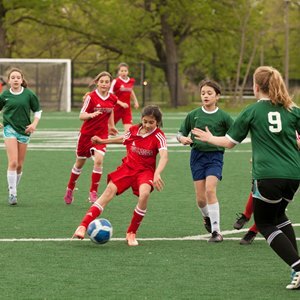 "The Meritas schools are well aligned with our philosophy and are all market leaders in the locations they serve. 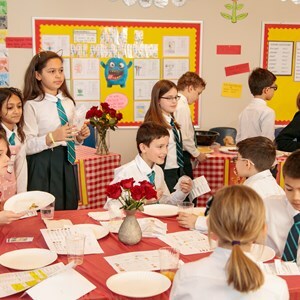 Both Nord Anglia Education and Meritas offer students a highly personalized learning experience with a strong focus on global opportunities to support their success in school and beyond." 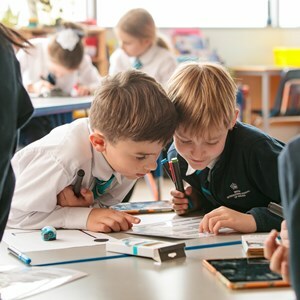 "We expect this acquisition to enhance the long term growth and success of Nord Anglia Education as we capitalize on our market leading position to create unique opportunities for our students and staff and we look forward to building on the schools' impressive track record," Fitzmaurice continued. We expect to complete the acquisition in mid-2015, but it is subject to receipt of regulatory approvals and the satisfaction of other closing conditions.